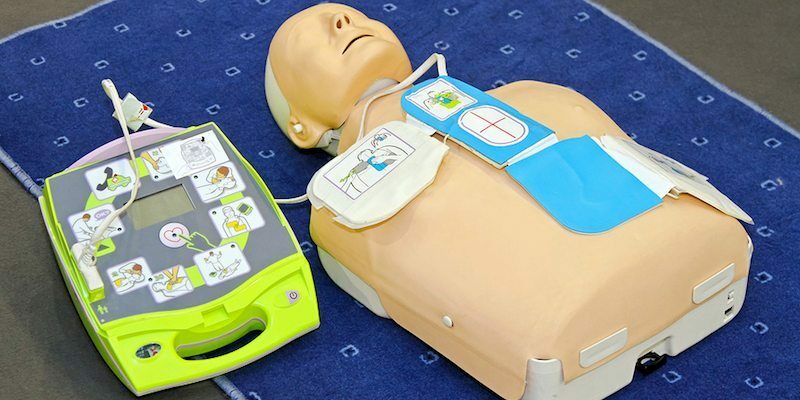 Advanced first aid courses in Newcastle. Contact us for details. 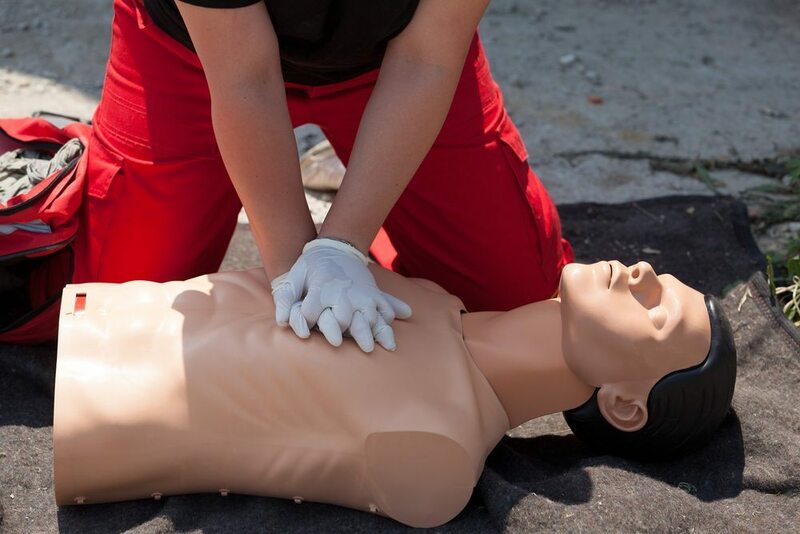 This unit describes the skills and knowledge required to provide an advanced first aid response, including management of the incident and other first aiders, until the arrival of medical or other assistance. 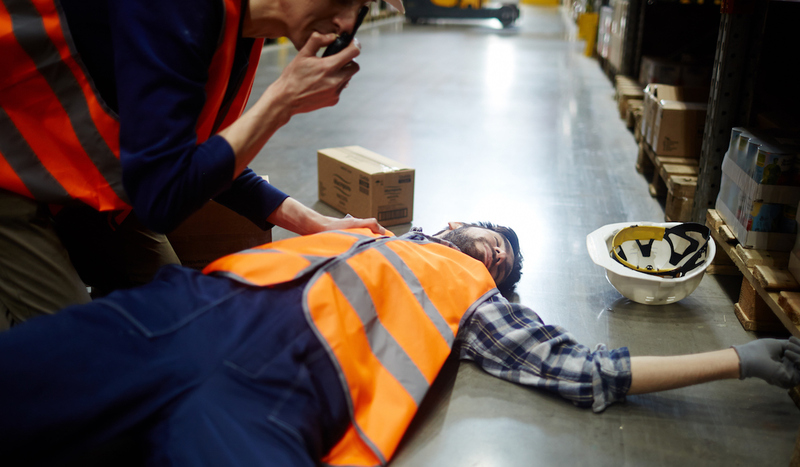 It applies to workers who may be required to provide, coordinate and manage a first aid response across a range of complex situations, including community and workplace settings.